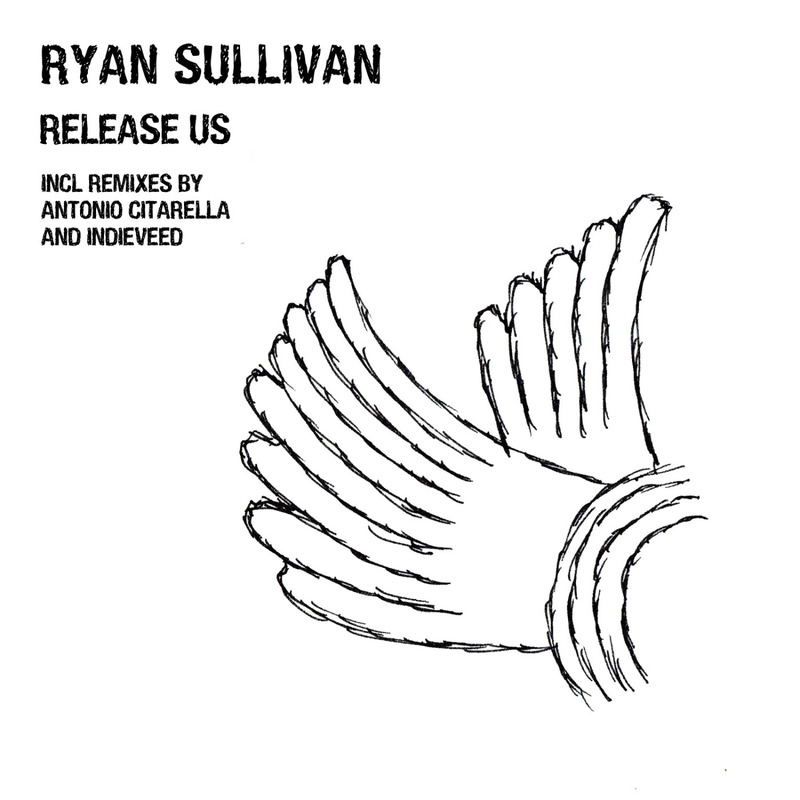 Ryan Sullivan - Release Us (Original Mix) | Give it a spin! How about some dreamy house music straight from Cape Town, inspired by beautiful African surroundings with live percussion? There is much to learn from DJ/Producer Ryan Sullivan through his passion for deep progressive house, techno and electronica. He also runs the record label Triplefire Music and a show on Frisky radio. I can imagine viewing the “City Bowl” from Table Mountain while tapping my feet as the sun shines on a glorious day with “Release Us“. It’s a majestic track, bold and complete. Could Sasha & John Digweed meet Pink Floyd through Ryan? Heavily influenced by the South African raves of the 90’s and later the sounds of Global Underground, he loves music that evokes euphoria with a sophisticated and entrancing sound. Feel the rhythm here and follow him on Facebook, Twitter and Soundcloud for the latest updates too. Clyde “Tides” (EP) debuts on Sine Language Records! Piers Baron’s kaleidoscopic “Majesty”, stars pro skateboarder Jamie Foy!